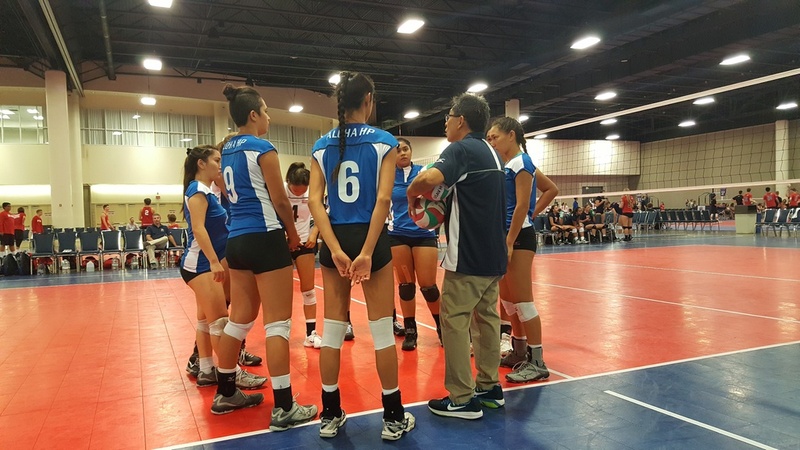 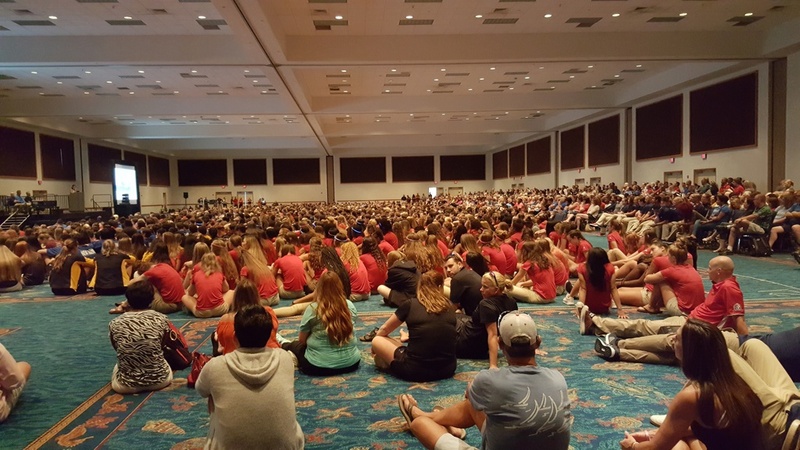 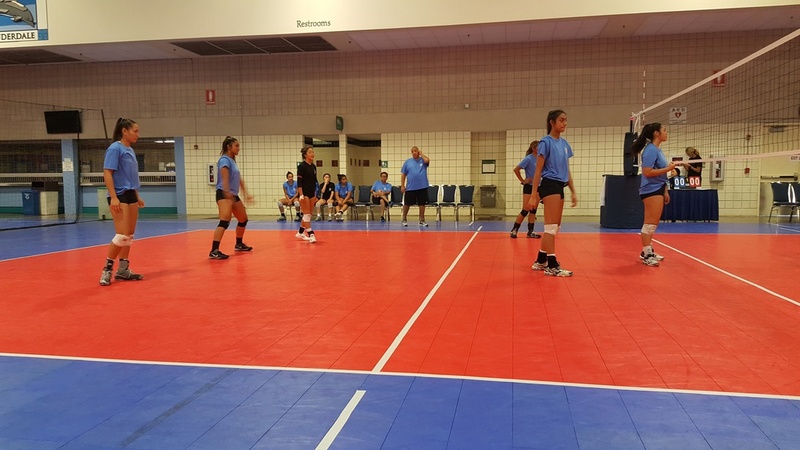 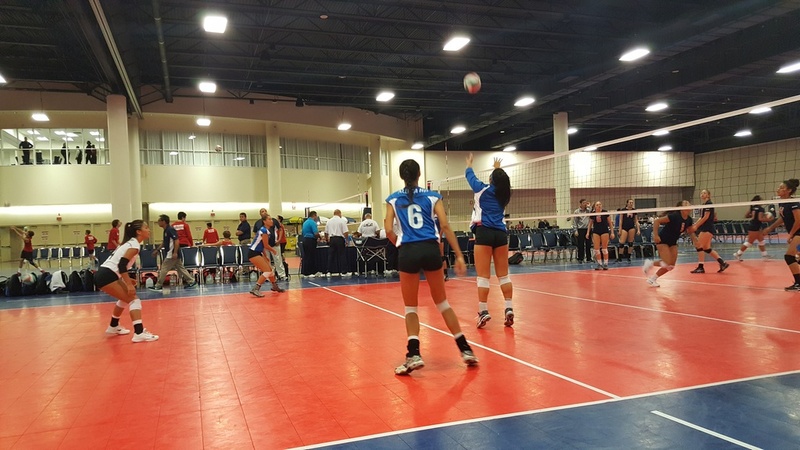 The 2017 USA Volleyball High Performance Championships is scheduled for July 18-22, 2017 at the Greater Fort Lauderdale - Broward County Convention Center in Ft. Lauderdale, FL. 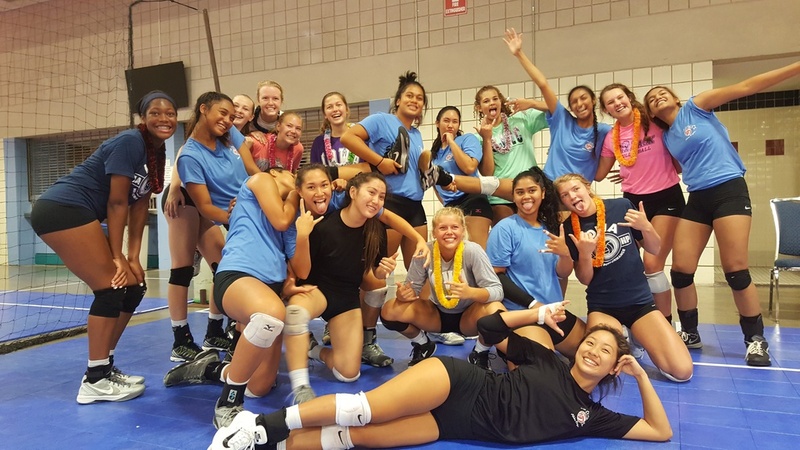 Click HERE for the 2017 USAV High Performance Championship website. 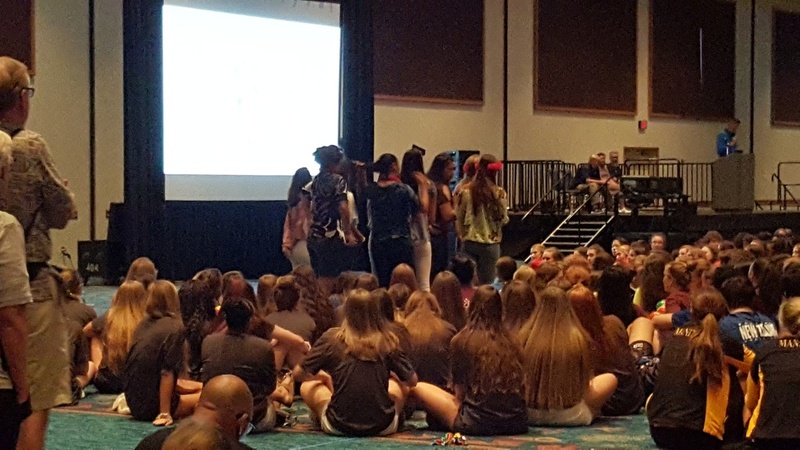 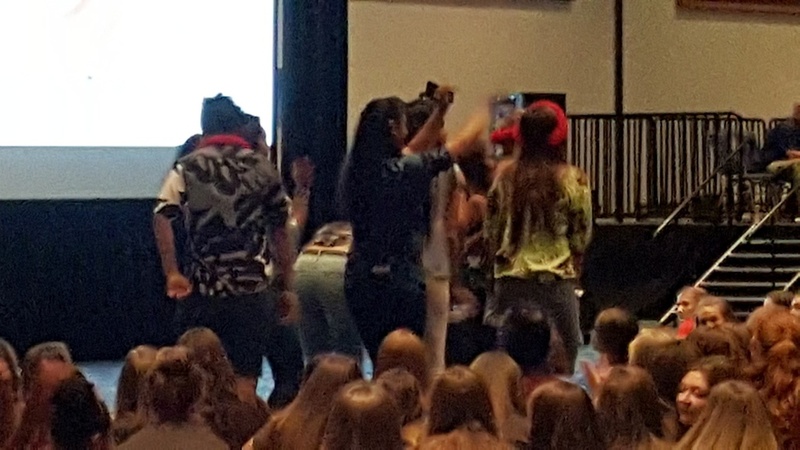 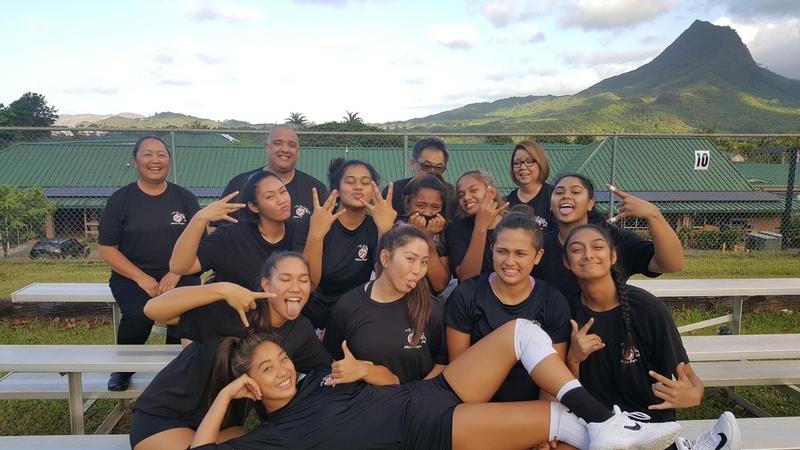 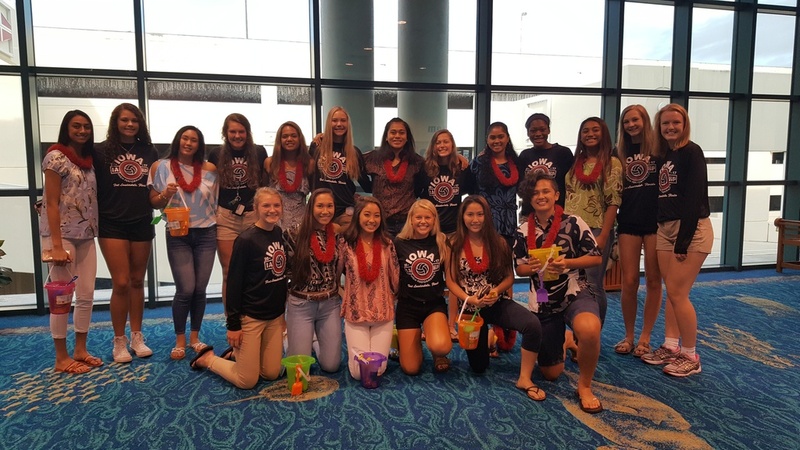 We will field 1 Aloha Region HP team this year. 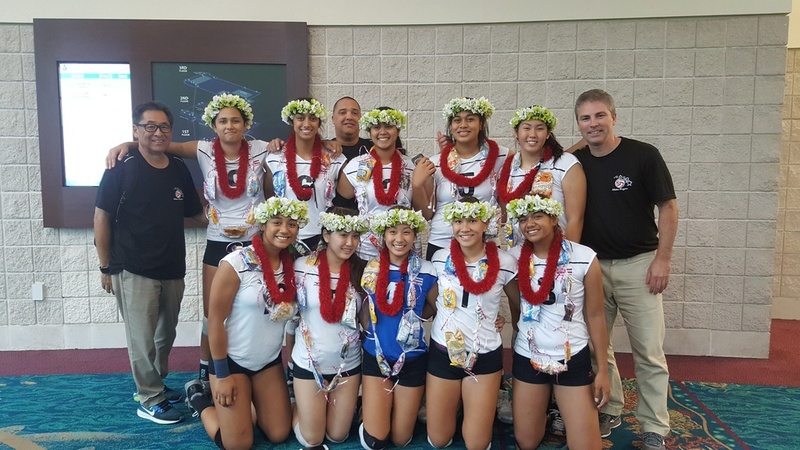 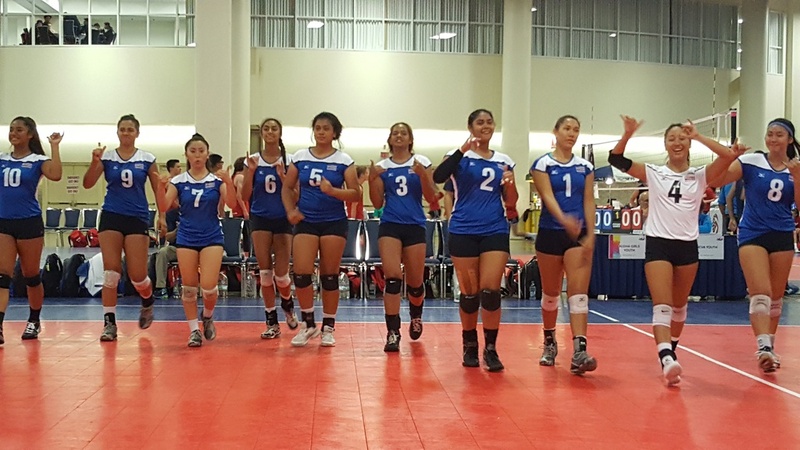 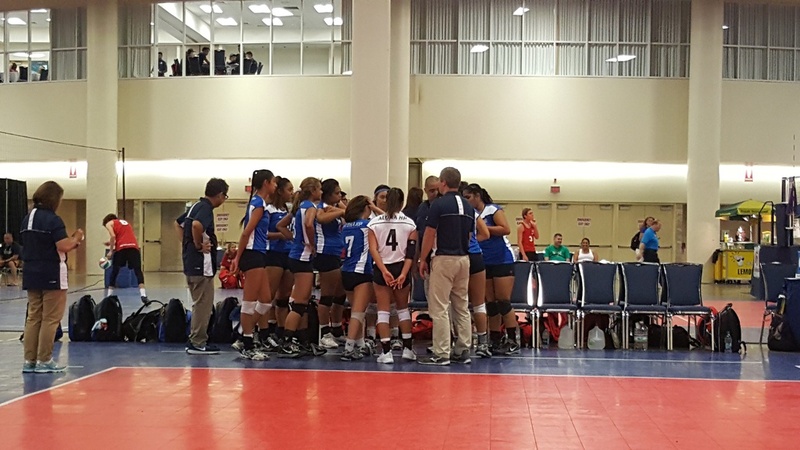 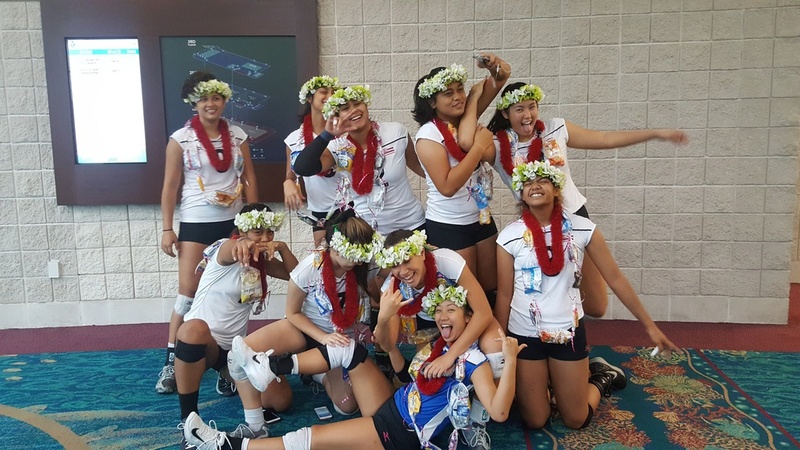 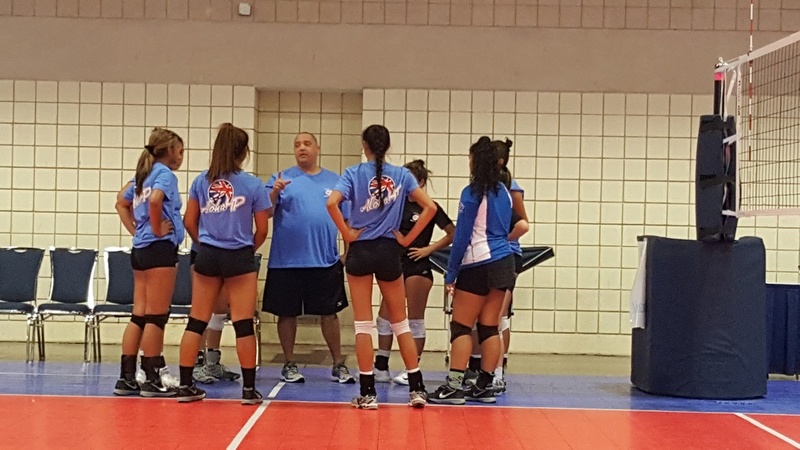 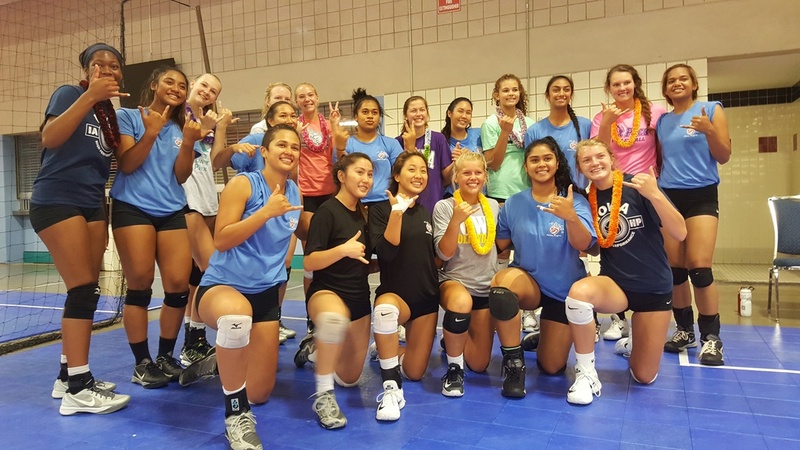 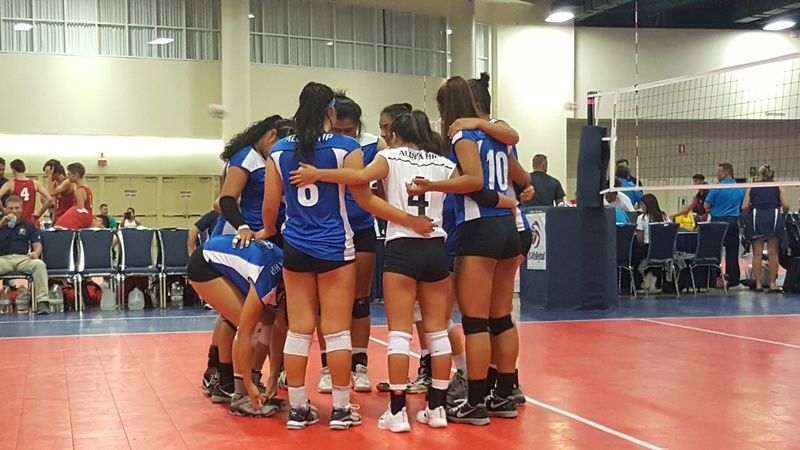 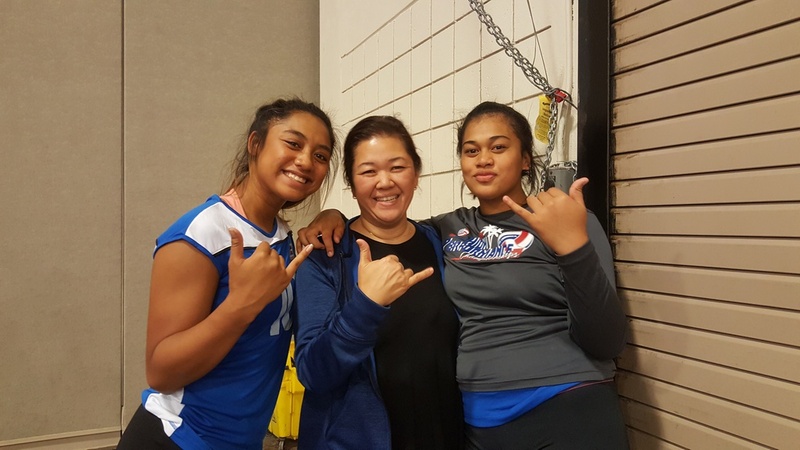 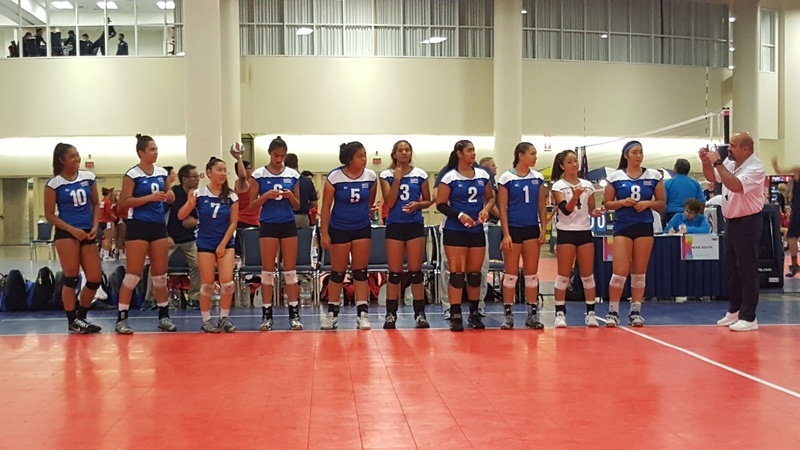 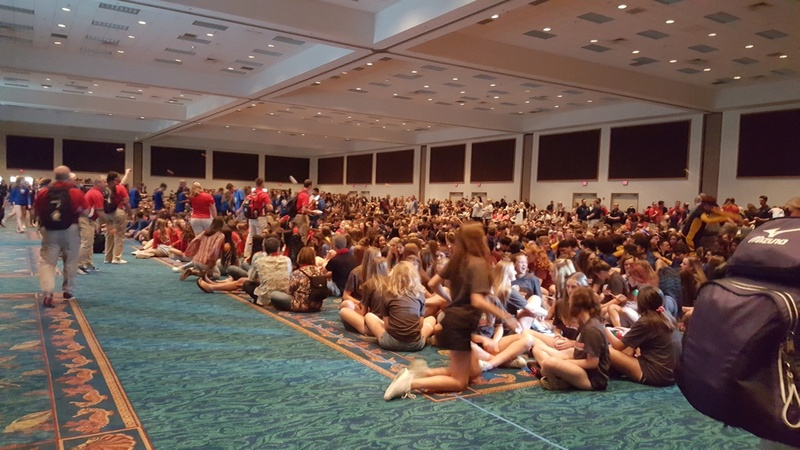 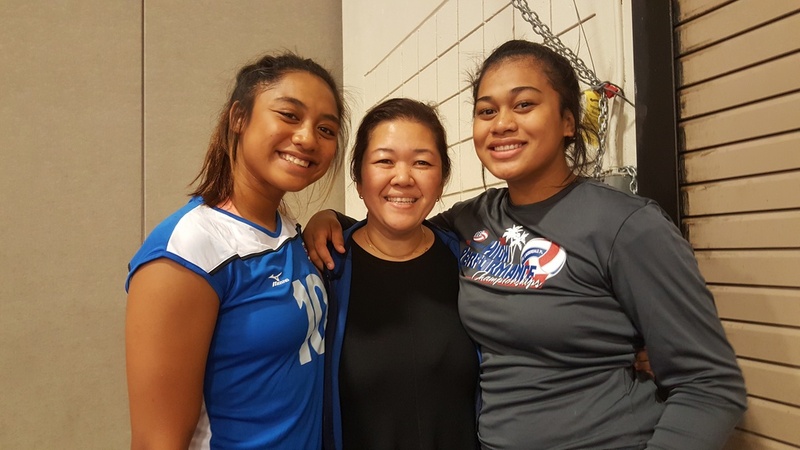 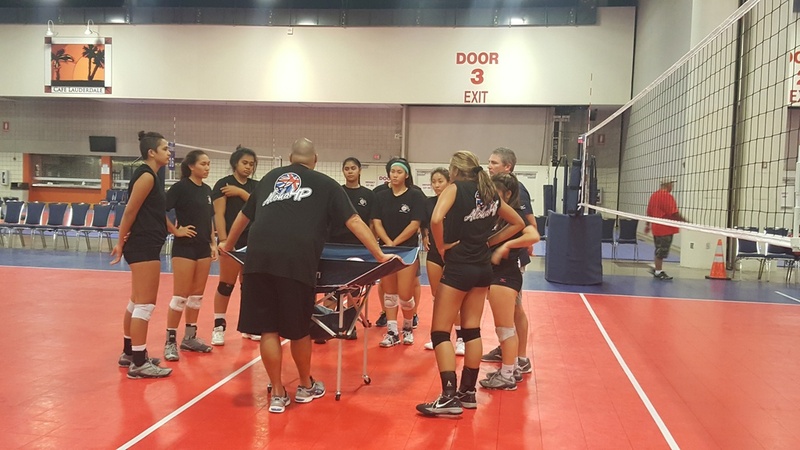 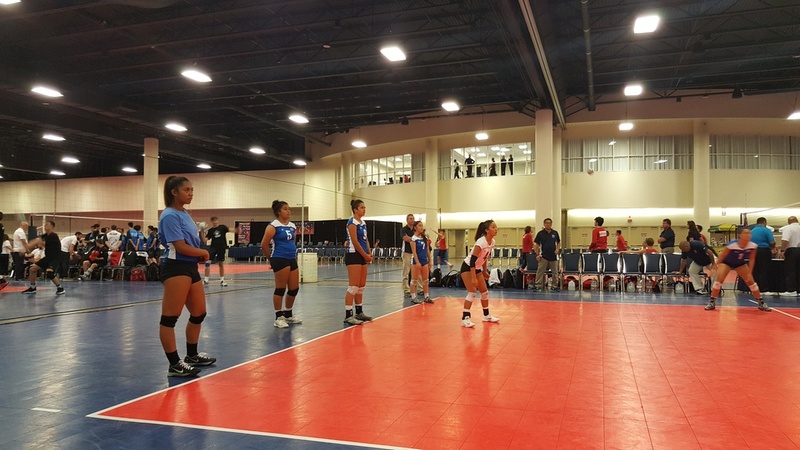 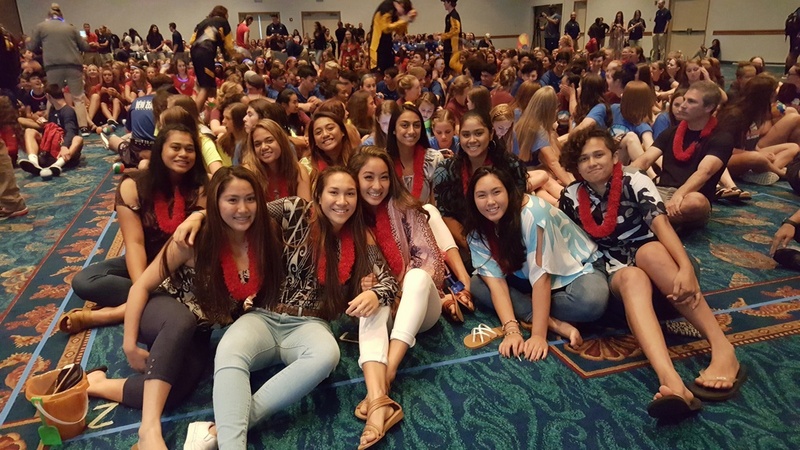 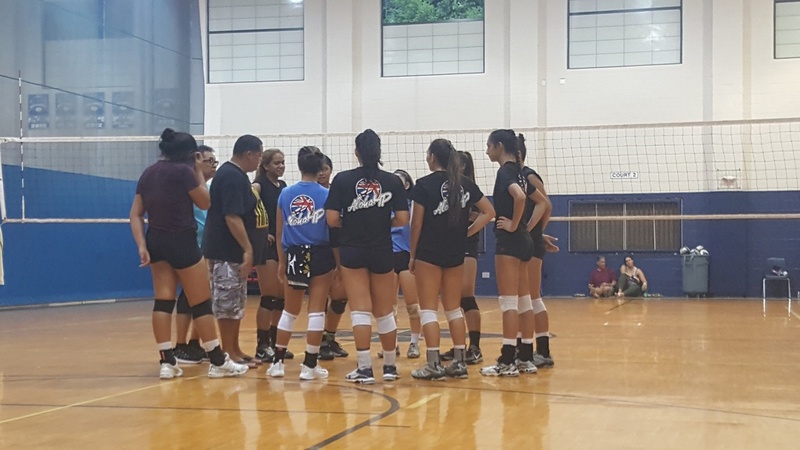 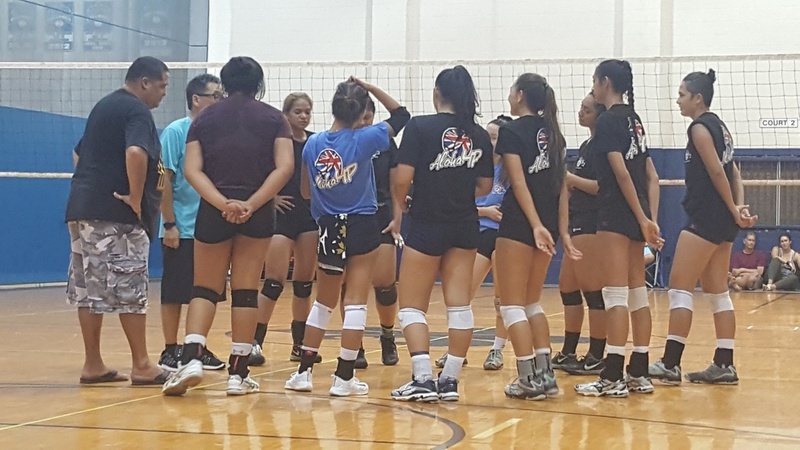 ELIGIBILITY: Athletes must be current USAV Aloha Region members to play on these teams. 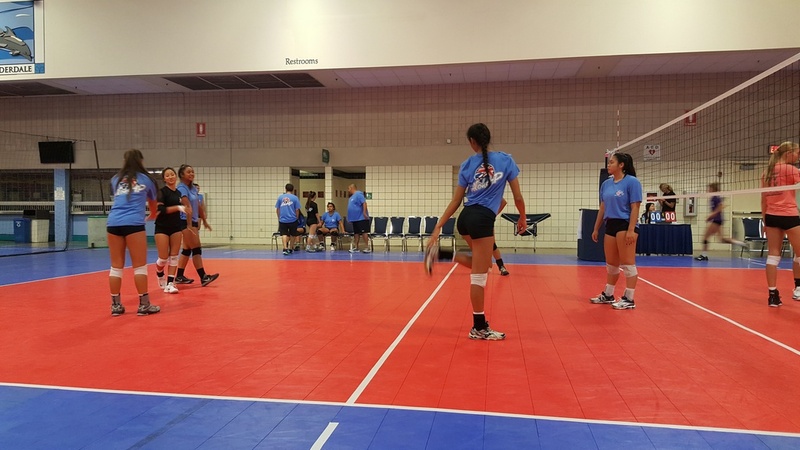 Click HERE for tournament schedule and results.